Authorities are searching for the driver of an SUV who fled after hitting a pedestrian on Sunday, April 20, 2014 in Louisville. The pedestrian, who sustained life-threatening injuries, was taken to the University of Louisville Hospital for treatment. According to witnesses, it was a brown or maroon SUV with tinted windows. We hope the person hit by the SUV recovers fast. This is not the first time we have heard of a hit-and-run incident. There was a story of a dog running away after a hit-and-run accident here in Louisville, Kentucky. There was also a pedestrian from Danville hit by a pickup driver. The driver was later charged with driving under the influence. What makes hit-and-run accidents scary is the fact that you can be a victim and not even know who hit you. To add to that, filing an accident claim can be tedious, especially when there is insufficient information to track down the driver. It could take time to track down the at-fault party. However, you can file for an insurance claim to your insurer if you have underinsured or uninsured motorist insurance. This way, you don't have to wait for the driver to be identified. You can start recovering for the damages you incurred from the accident. During a hit-and-run incident, please note that it may not be wise to run after the driver. We suggest that you record as much information as you can - car type, color and plate number for instance, on a note pad or note on your phone. 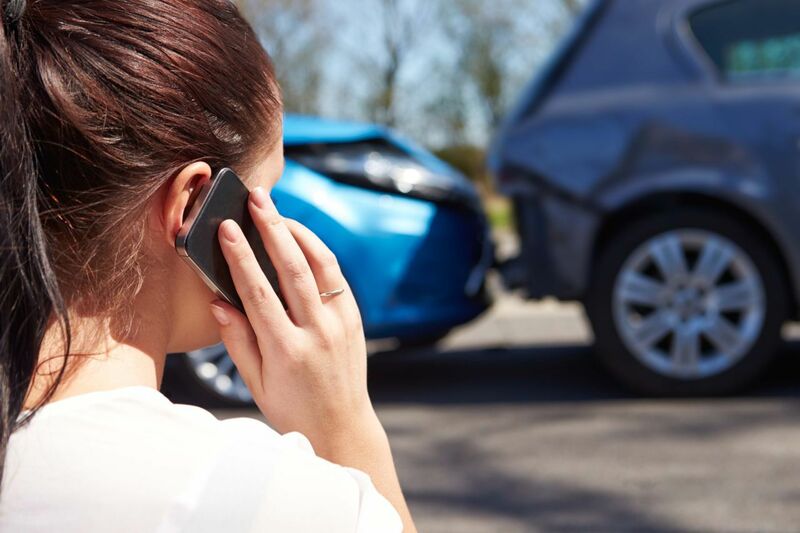 If a hit-and-run accident happens to your unattended car, the most that you can do is take photos of any dents or damages, the time you saw it and the location where the incident took place. In either instance, you need to contact and give the authorities any information you have gathered. This police report could be valuable to you later during the claims process. As a Kentucky Accident Attorney, I dislike hit-and-run accidents. If you inadvertently hit an unattended car, please at least leave a note so the owner can get in touch with you. If you witnessed a hit-and-run accident in Kentucky, please report to this hotline: 800-6-Hit-N-Run (800-644-8678). You can be rewarded for your cooperation under the Offense and Reward Program in Kentucky, but more than that, you will be able to help someone. That makes for a priceless reward.